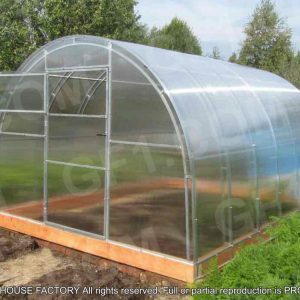 Polytunnels Direct will work with you to provide the best type and size of Polytunnel that will suit your needs. 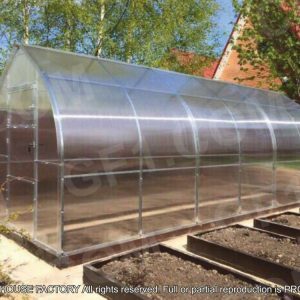 Our tunnels range from 10ft wide to 30ft wide and to any length you require. Quality polytunnels built to last. 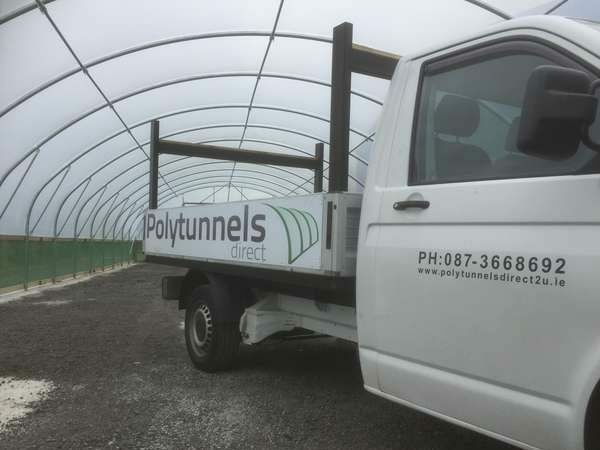 Polytunnels Direct is a supplier of high specification heavy-duty commercial multi-span polytunnels. 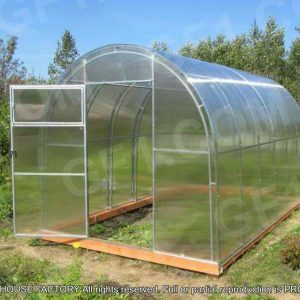 We offer tunnels from 20ft to 30ft wide and to any required length. 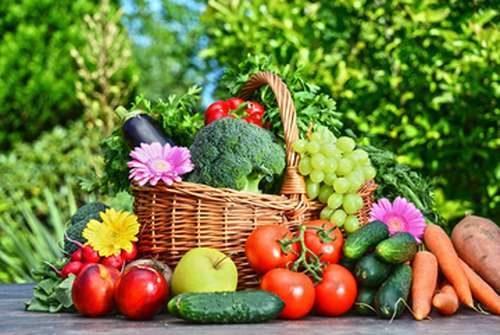 All our tunnels are superior quality polytunnels. 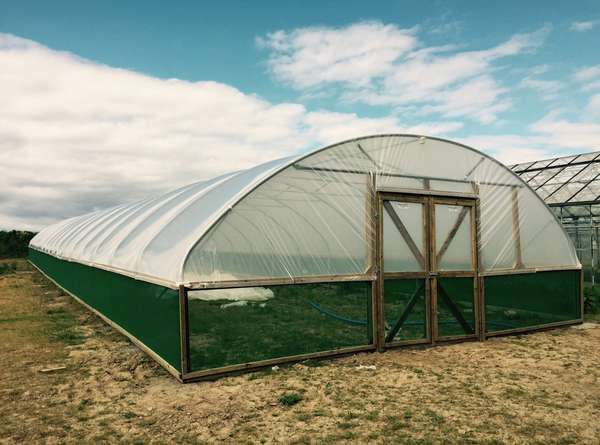 With more than 20 years experience in the industry, Polytunnels Direct use their expertise to bring you a strong-reliable-top quality polytunnel. 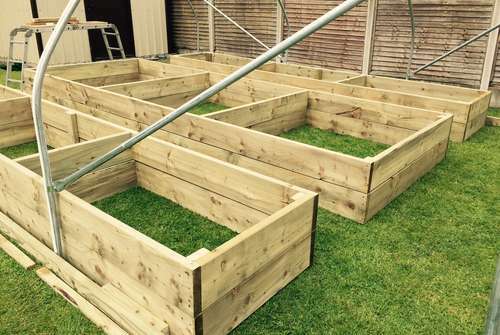 We offer a large range of garden products and garden accessories, including a full range of raised beds and topsoil to suit all polytunnels. 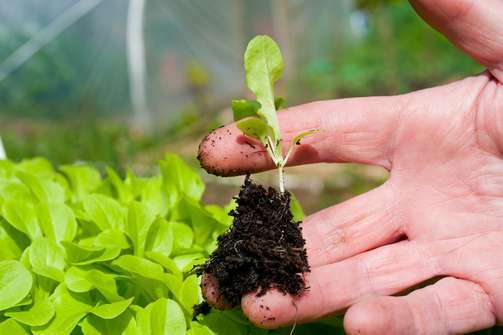 Polytunnels Direct growing guide will help you decide what to do and when in the vegetable garden. 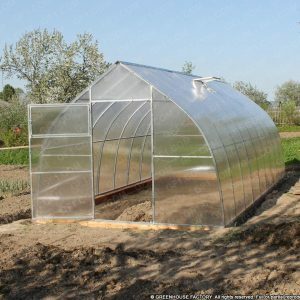 We bought a polytunnel for growing flowers and vegetables last year from polytunnelsdirect.ie. They helped us pick the best polytunnel for us and fitted it in no time. Fantastic! 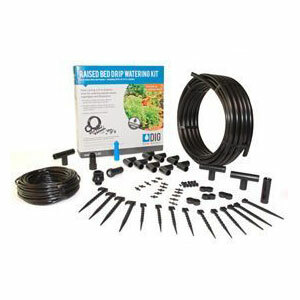 Would definitely recommend them! They did an absolutely fantastic job. 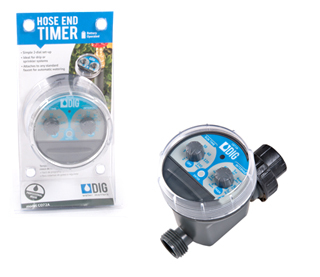 So professional and great value too! I would highly recommend them. 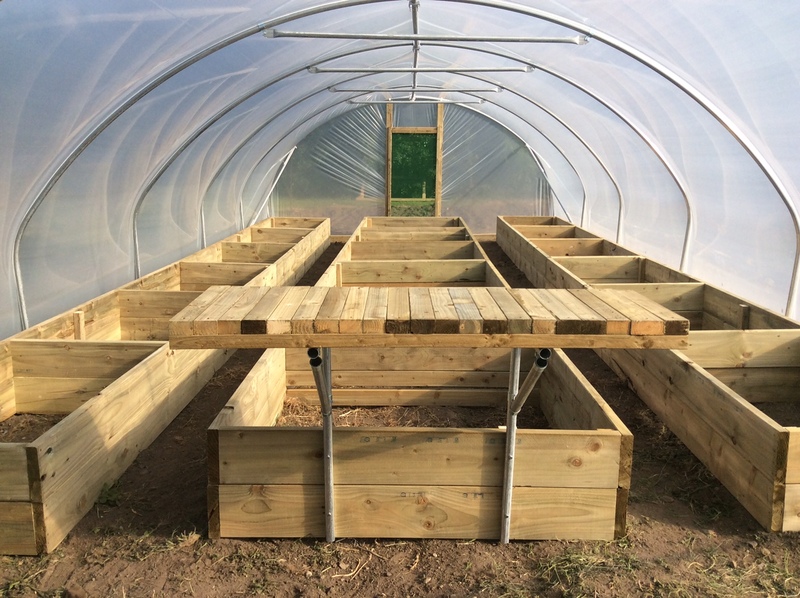 2019 © Polytunnels Direct All Rights Reserved.